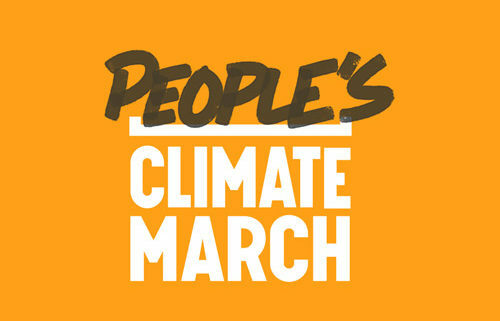 The “People’s Climate March” will be held in Washington DC and communities across the country on April 29, 2017. Join us in solidarity in Traverse City to make sure our elected leaders know that our air, land and water demand protection! RSVP to the Facebook event here to get updates on the Traverse City Sister March.